With so many men’s books on the market, of which I have also contributed (As Christ: A Man and Marriage), this one seems to stand out to me as one of the most powerful. 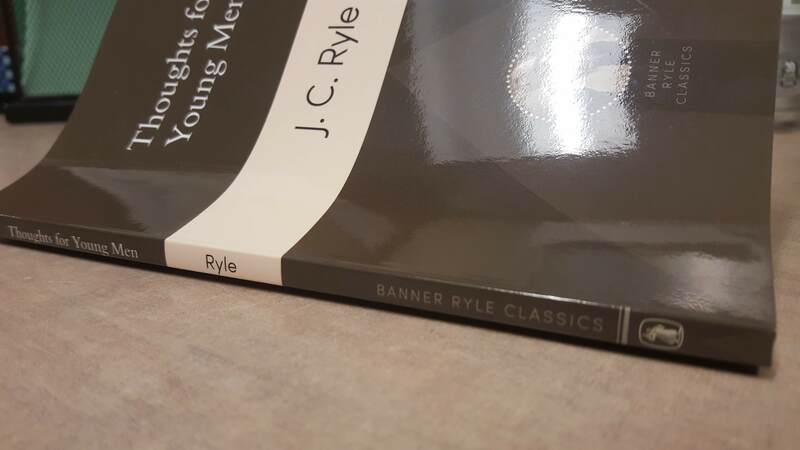 If there was one men’s book I wish I had been given many years ago, it would be this very book, “Thought for Young Men“, originally preached and written in the later 1800’s by J.C. Ryle (Printed by Banner of Truth). 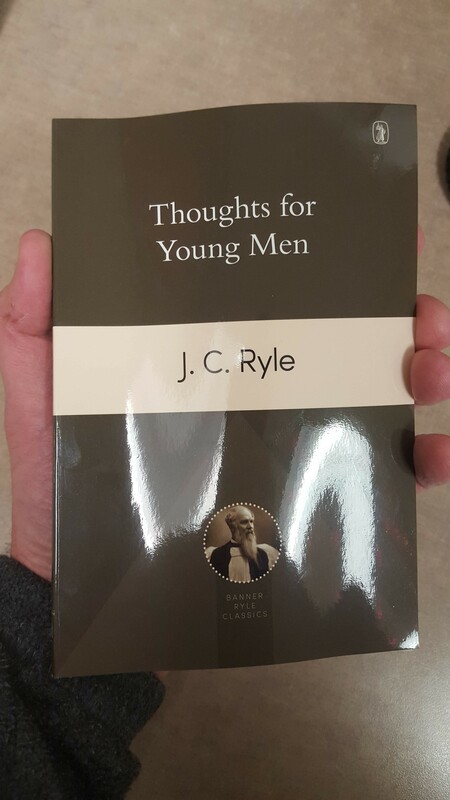 I cannot highly recommend a better help for young, and older, men than this book. This book is only 75 pages, yet every page and every line is packed with truth that leads men onward to Christ. It would do the reader good to re-read this many times over in their life. I am giving one to my son for Christmas (shhhh) and a few to some young men I know. “For one thing, there is the painful fact that there are few young men anywhere who seem to have any religion. “I speak without respect of persons; I say it of all. High or low, rich or poor, gentle or simple, learned or unlearned, in town or in country, – it makes no matter. I tremble to observe how few young men are led by the Spirit, – how few are in that narrow way which leads to life, – how few are taking up the cross, and following Christ. I say it with all sorrow, but I believe, as in God’s sight, I am saying nothing more than the truth. “Young men, you form a large and most important class in the population of this country; but where, and in what condition, are your immortal souls? Alas, whatever way we turn for an answer, the report will be one and the same!